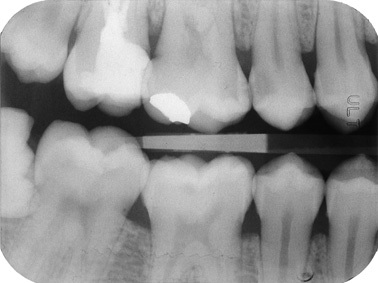 X-rays are mandatory for establishing a comprehensive diagnosis. All general practitioners are equipped with an x-ray machine. The orthodontists are equipped with a head film machine. Certain general practitioners and specialists are equipped with a panoramique x-ray machine.